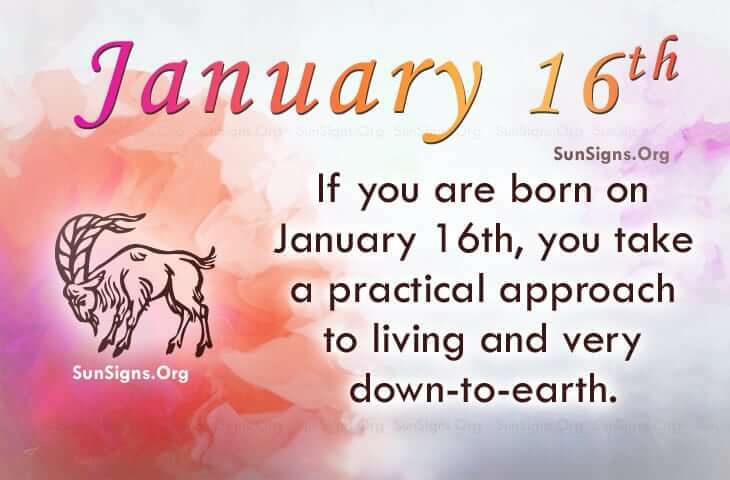 Famous people born on January 16 are considered by many to be an extraordinary Capricorn who takes a practical approach to living. When they set your mind to do something, they will get the job done. Normally, they do well by themselves but prefer the company of people who will increase their social and financial status. There’s nothing wrong with this principle. If you share your birthday with famous people born on January 16th, you don’t like being the smartest person in the room. However, they are actually down-to-earth and love beautiful surroundings. Their typical love interest will look like a trophy but will bring many things to the table. Money management is not the forte of famous people born on January 16. They will look for someone to bring balance to the relationship. If they are looking for a lasting union, then they are likely most compatible with another Capricorn. They are the kind of person who needs to feel secure. At the same time, people who share the January 16th famous birthdays love their sovereignty. Balancing these two can be tricky but you can do it. They are grounded individuals who love people and spending money. Although, hopelessly romantic, Capricorn can sometimes avoid family duties by staying busy at work.